I'm in avid reader, and while having two small children makes finishing a book within a reasonable amount of time a challenge, I haven't been deterred from one of my favorite pastimes (even if that means I can only read five pages at a time). And though I've got several books on my desk waiting for me to finish (including my girl crush Mindy Kaling's ridiculously funny Why Not Me? and All the Light We Cannot See by Anthony Doerr), I'm always hungry for more. Here are a few reads that are currently on my must-get list. 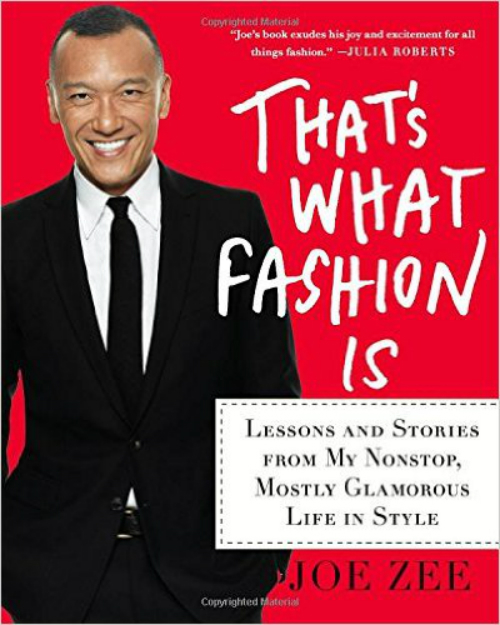 I'm a longtime fan of Joe Zee; it's hard to work in the fashion world and not admire this industry everyman. Besides being my BFF in my head, Zee is an amazing stylist and has impeccable taste, is honest without being mean (have you ever watched All On the Line with Joe Zee? ), and doesn't seem to take himself too seriously. 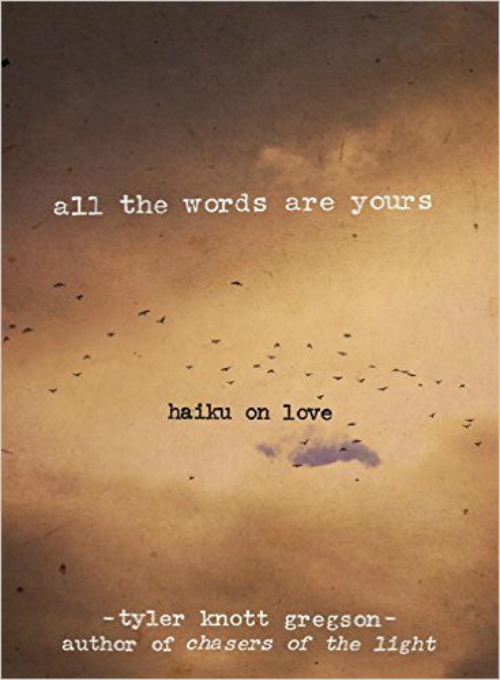 I love the back story to this book; the author has written a haiku poem about love every day for the past six years and posted it online. This book is a collection of his favorites, including some unpublished works. 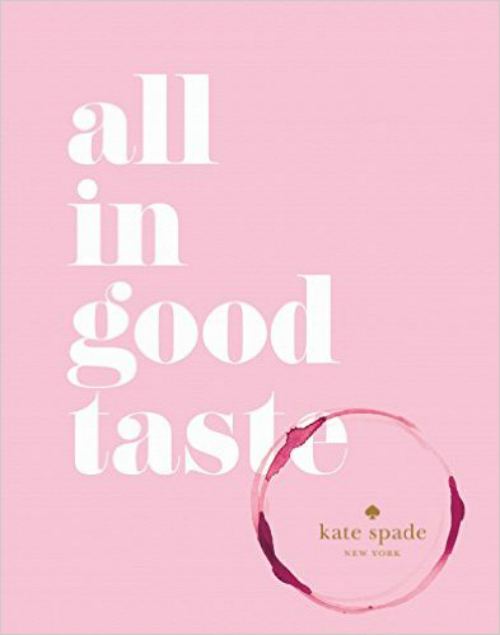 As someone who loves to entertain, and loves the Kate Spade brand almost as much (it's so perfectly girly! ), I was immediately intrigued when I got the email about preordering this baby, which is all about hosting and entertaining. Also, since I tend to judge books by their covers, that pretty pale pink with the obvious red wine stain had me at first click. 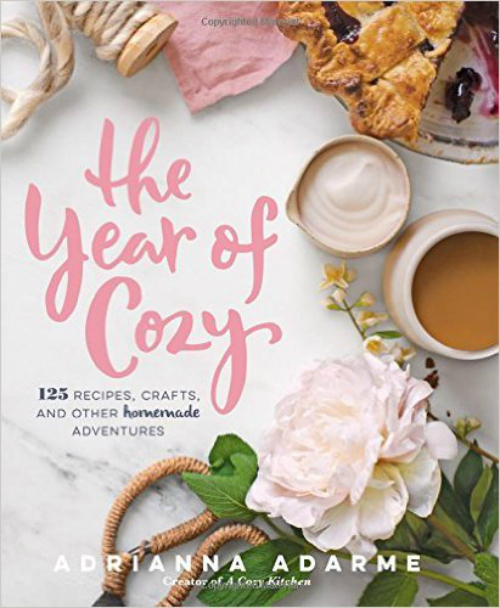 A book that has recipes, crafts, and "other homemade adventures"--I'm totally onboard! What could the other homemade adventures be, I wonder. My interest is officially piqued. Plus, I love the title.